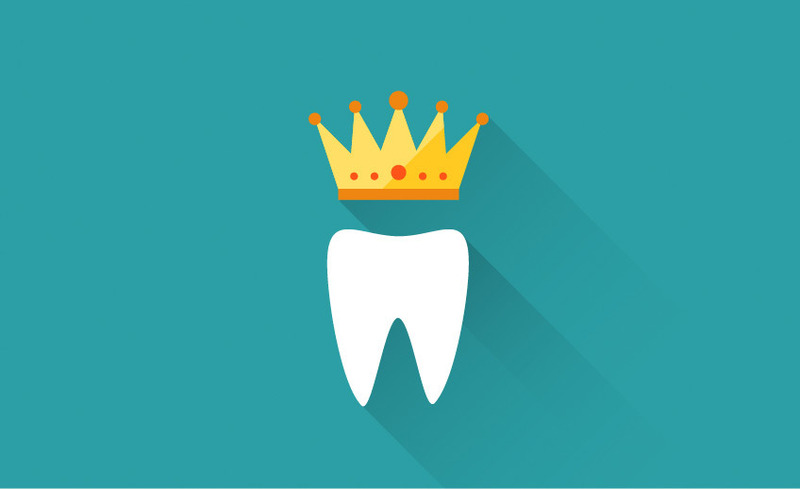 Crowns can be used to replace teeth that are missing or damaged, and are designed to act as real teeth once they have been put in place. Porcelain crowns are a better alternative to the metal versions that you may be familiar with – instead of the metal version looking out of place, our porcelain crowns look just like your own teeth and won’t distract from your smile! Porcelain crowns may be more expensive than their metal alternative, but when it comes to function and appearance, it is the best option available. If you’re in need of restorative dental service in Markham and Scarborough, you can turn to Southeast Dental. We’ll take great care of your smile.